This live 1970 live show by Pacific Gas & Electric was slated for release by Columbia, but, due to legal problems, they never actually issued it. Rusty has dug it out for us to all enjoy! 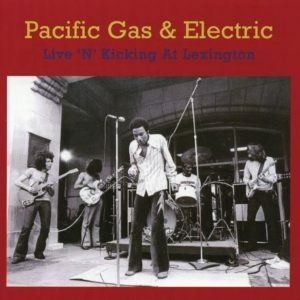 Pacific Gas & Electric live Lexington, Aug 1970. Usual show times, Saturday, 7pm UK, NY & SF. Get Dem Blues Momma!